Sikes passive harmonic filter is designed for almost any kind of electronic applications with six pulse front end rectifiers . 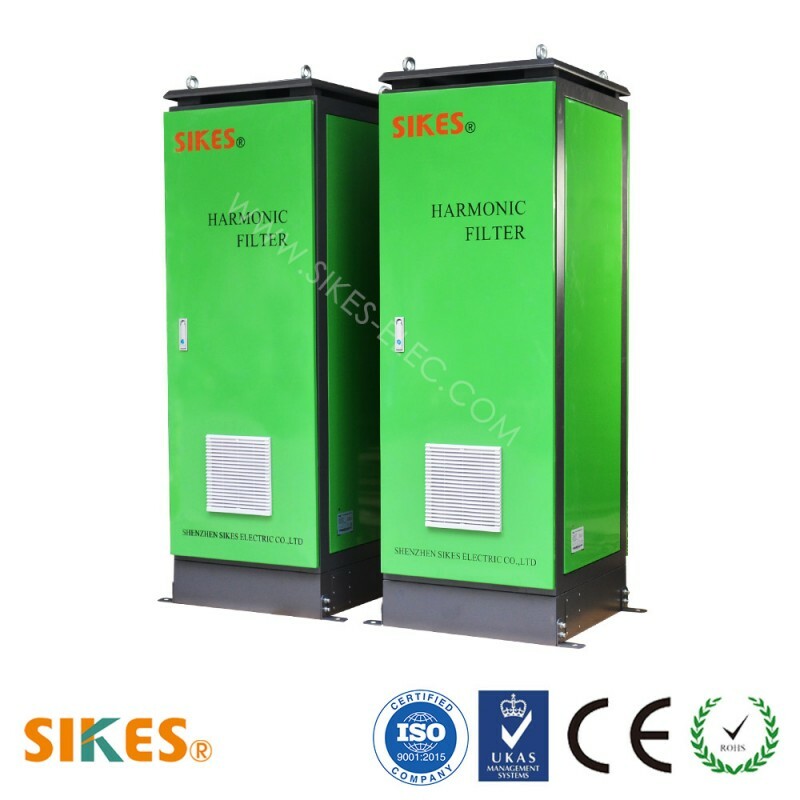 The filter can efficiently reduce the harmonic current distortion to required level. Typical application:non-linear three-phase power supplies where potential risk is high due to thermal and electrical overload caused by harmonic currents. Equipment with six pulse front end rectifier. 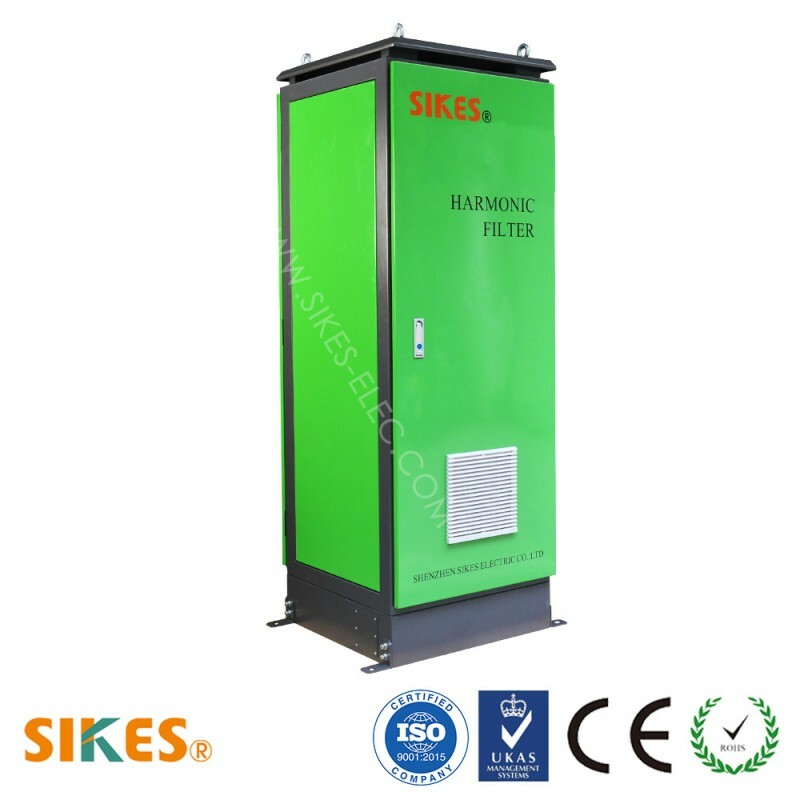 Helps to comply with international power quality standards. 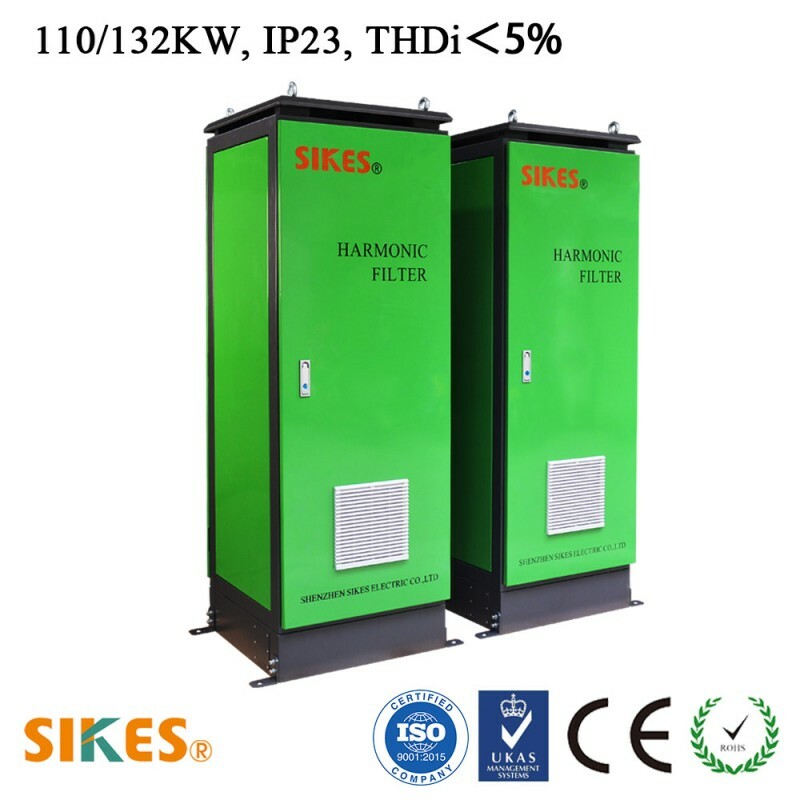 Sikes passive harmonic filer is your ideal choice except Schaffner and MTE filters .